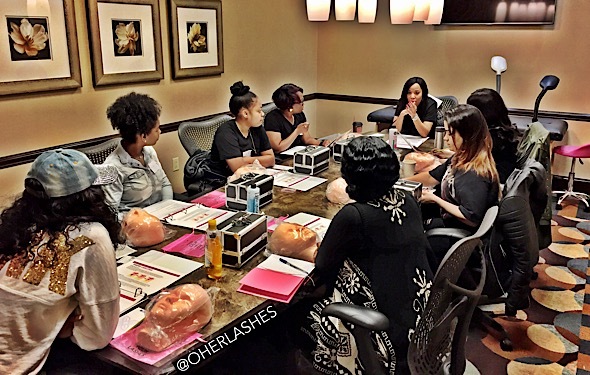 Hello & Welcome to O’ Her Lashes Training Academy. 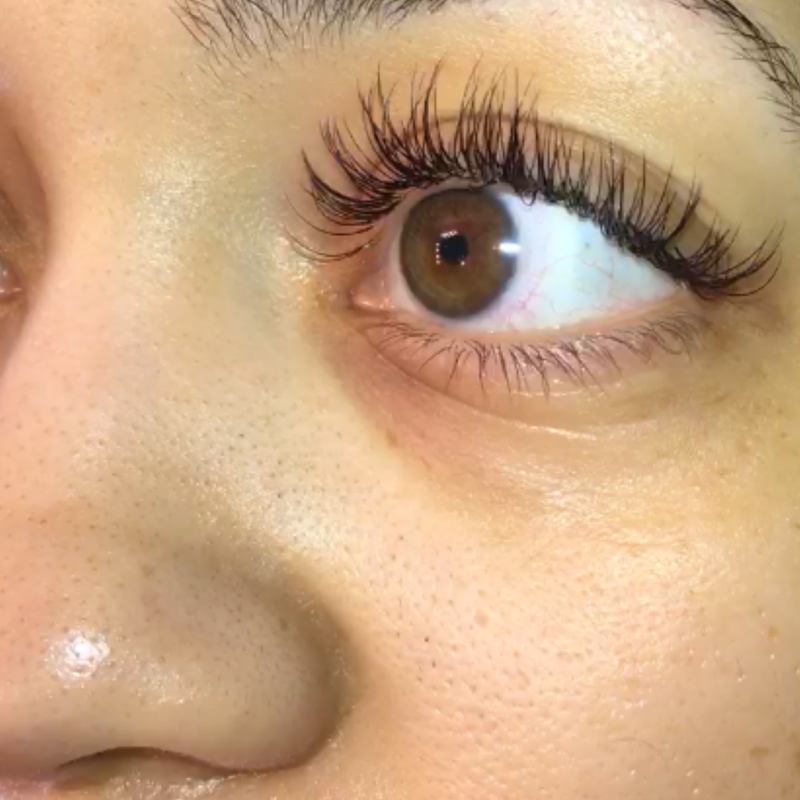 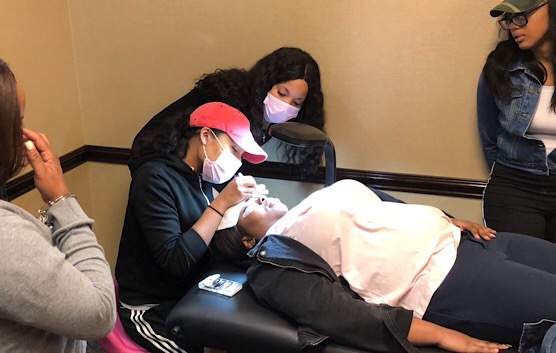 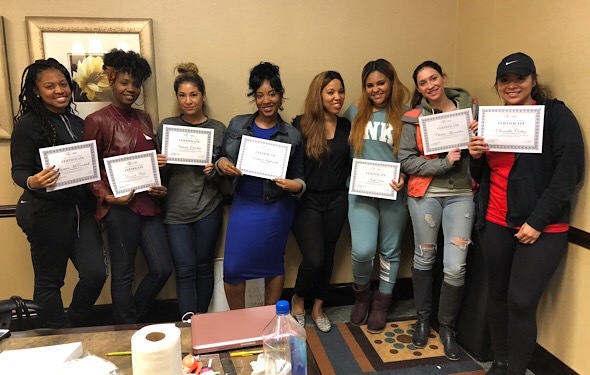 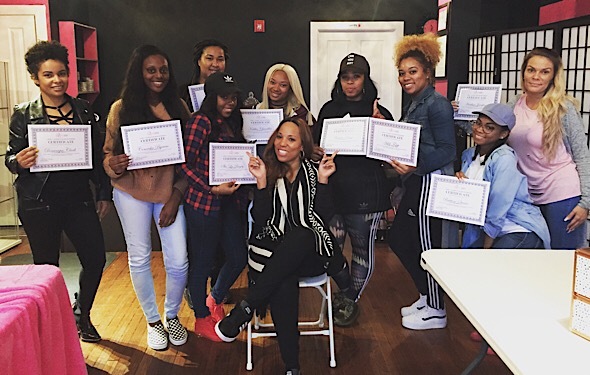 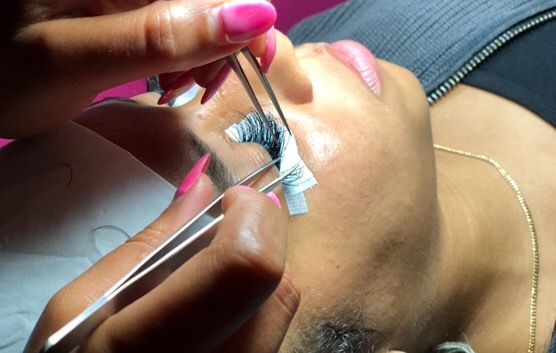 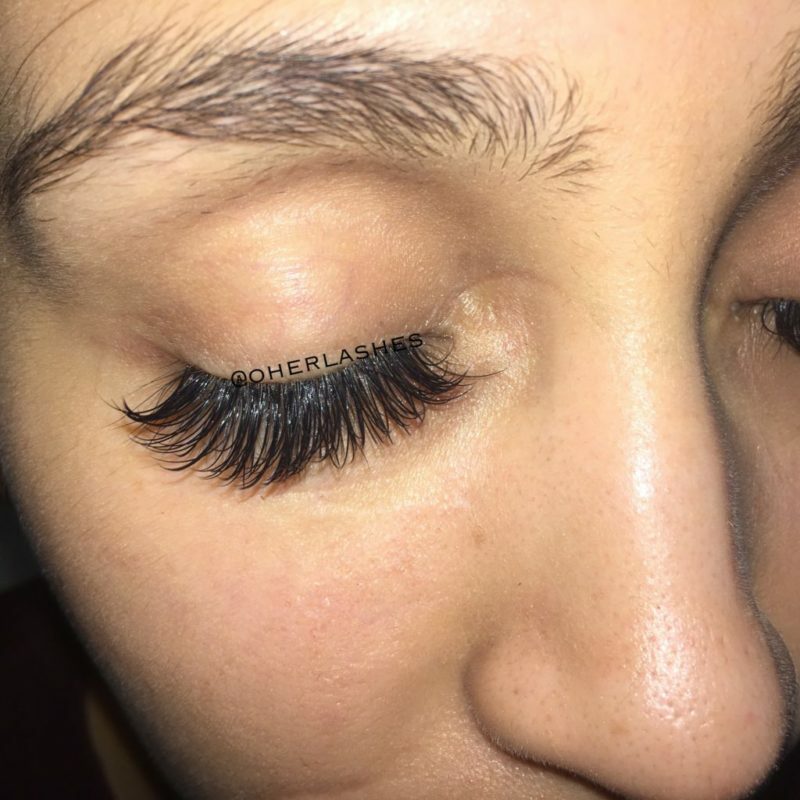 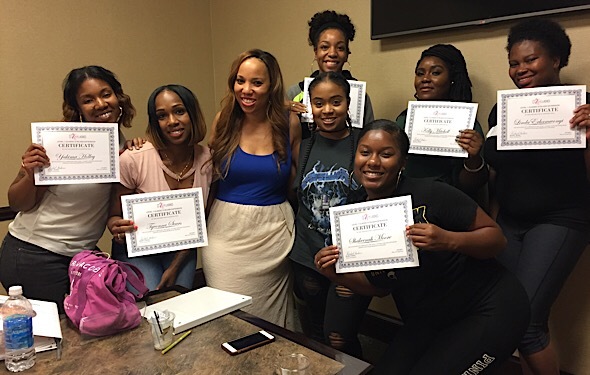 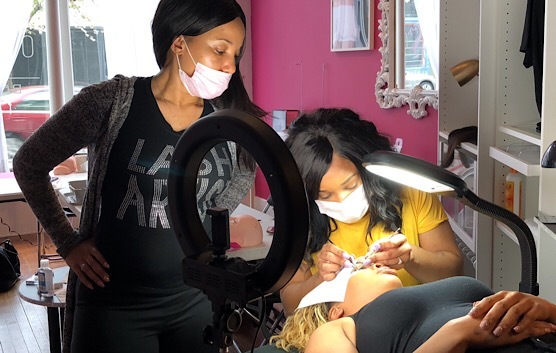 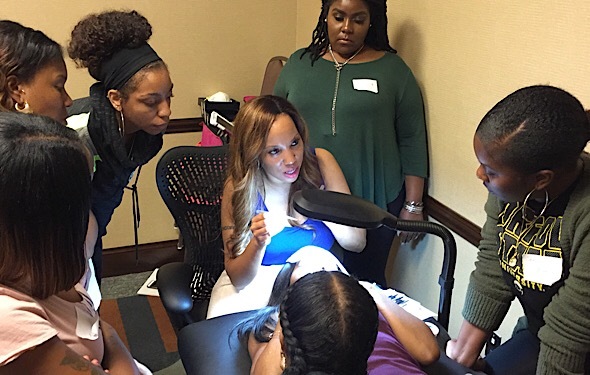 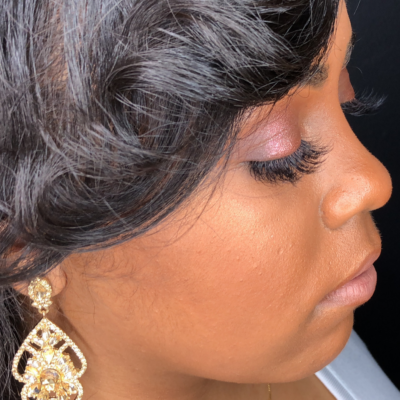 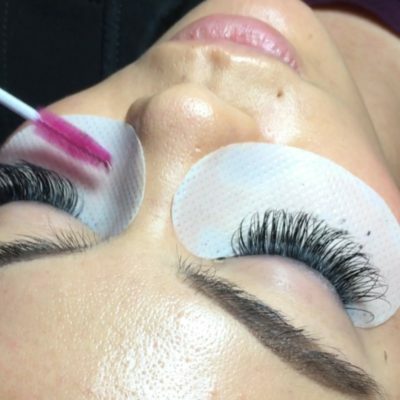 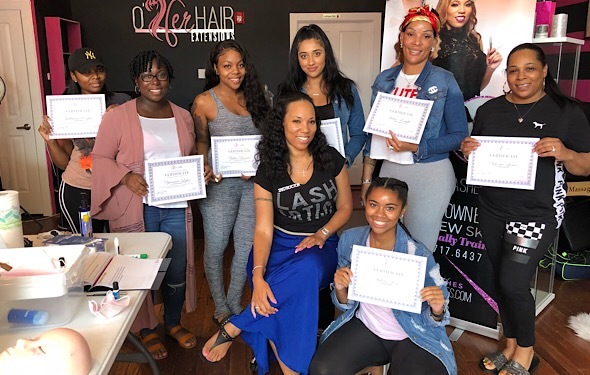 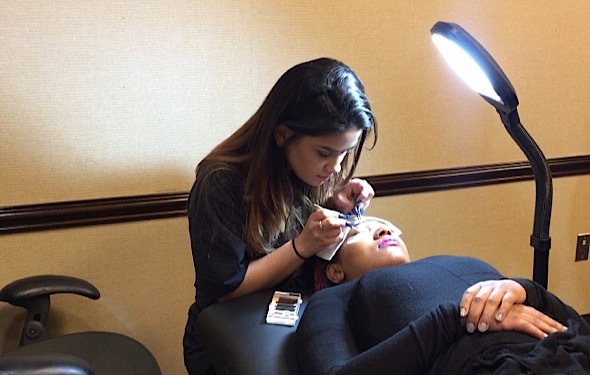 We offer a unique 1 day intensive training session where our master tech/instructor Keesha B will be giving you all the tools training and fundamental skills you need to become a Top Eyelash Technician. 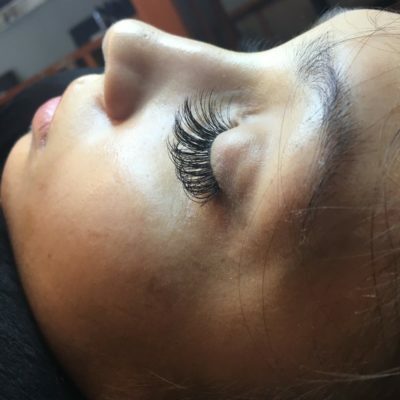 The best part about our classes is that you will get 1 on 1 personal hands-on training where we are literally guiding you step – by – step and teaching you the art on how to accurately apply Classic eyelash extensions. Our academy’s class sizes are never overcrowded and that’s to ensure that each student has a solid foundation, in depth knowledge and experience required to kick start their career as a lash artist. 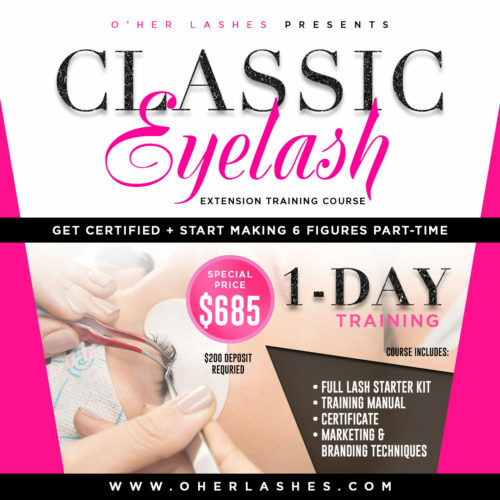 In addition each student will also receive an exclusive lash academy training manual that has everything you’ll ever need to know about lashing, starting with the history, anatomy, shaping, and styling of lashes. 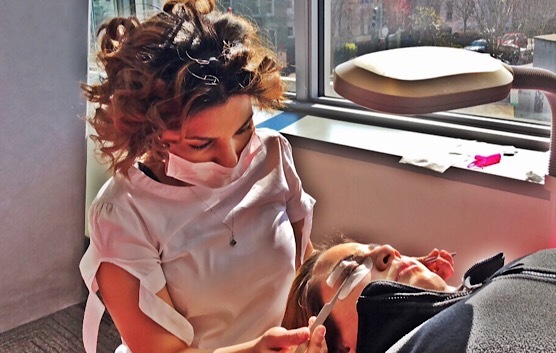 Students will also learn the importance of Client education & product knowledge as well as aftercare & grooming and so much more.